Walk into Phoenix City Hall with your plans today, and walk out and start building today. Call for inspectors before 10 p.m. today, and they’ll show up tomorrow. Thanks to a recent reform of Phoenix’s development process, it’s now the 24-hour city for starting businesses. 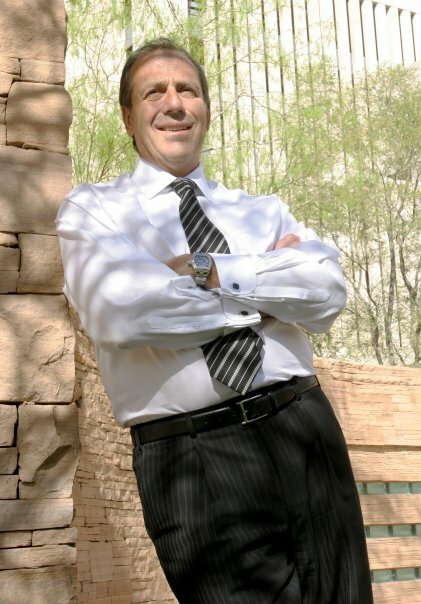 A key point pushed by Phoenix Councilman Sal DiCiccio, co-chairman of the citizens’ committee that recommended the reforms, was that small businesses deserve the same “special treatment” that cities historically give an Intel or Apple when considering a new location. Under the changes approved by the Phoenix City Council, most construction projects get a 24-hour turn-around on permit approval. The city’s new policy also requires it to make sure inspectors show up the day after they’re requested so projects don’t get held up. Tom Johnston, senior managing director of Cushman & Wakefield of Arizona, said the new efficiencies help both the local government and businesses. The city not only expands its tax base but also realizes the added revenues sooner, especially when competing with cities in other states. The changes grew out of a program begun two years ago recommended by a similar task force, also chaired by DiCiccio and Simplot. That one created a self-certification registry where licensed engineers and architects who had been though some city training on codes could authorize building permits themselves. * Non-hazardous storage will to 30 acres. “Getting permits quickly to do construction and improvements saves time and money. We also have greater predictability, so they will know when to lease, when they can build, when they should hire employees,” DiCiccio said.